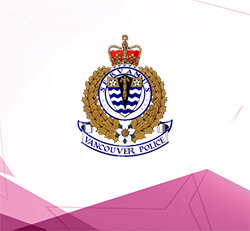 ACCESS PROTECTION: With org.manager, the Vancouver Police Department found the right software for access protected org charts based on SAP HCM data. 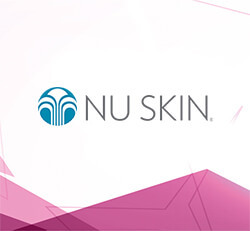 ORG CHARTING: The introduction of org.manager immediately resolved Nu Skin’s primary issues: The software integrates with SAP HCM and delivers real-time org charts. 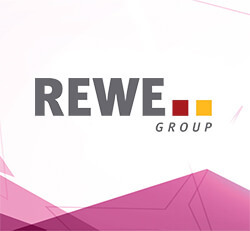 ORG CHARTING: REWE evaluated all software solutions available on the market. Seamless SAP integration, easy operability, intranet capability and the price/performance ratio of the solution made them select Ingentis org.manager. 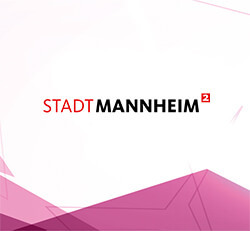 HR CONTROLLING: Powered by org.manager, the city of Mannheim combines automated org charts with the visualization of KPIs for efficient HR controlling. ORG CHARTING: With Ingentis org.manager, Merck reduced the internal process costs and facilitated significant transparency improvements in the global organization. 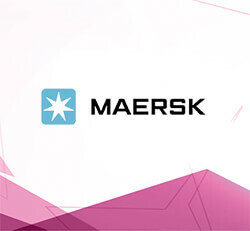 ORG CHARTING: The Maersk HR department chose org.manager to bring enormous data volumes into an organizational structure and for efficient personnel controlling procedures.